Scottish hill runners are preparing for the start of the new season with a whole series of events coming up at junior and senior level. 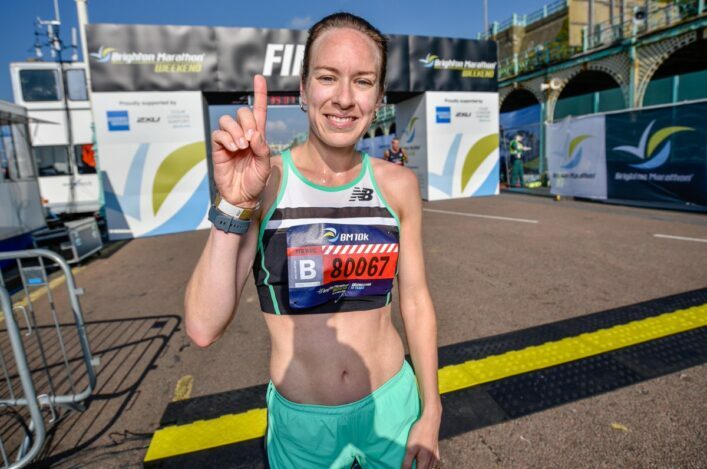 Here, Angela Mudge, our scottishathletics Lead on hill running, outlines a number of the key events and opportunites coming up over the next few months . . . 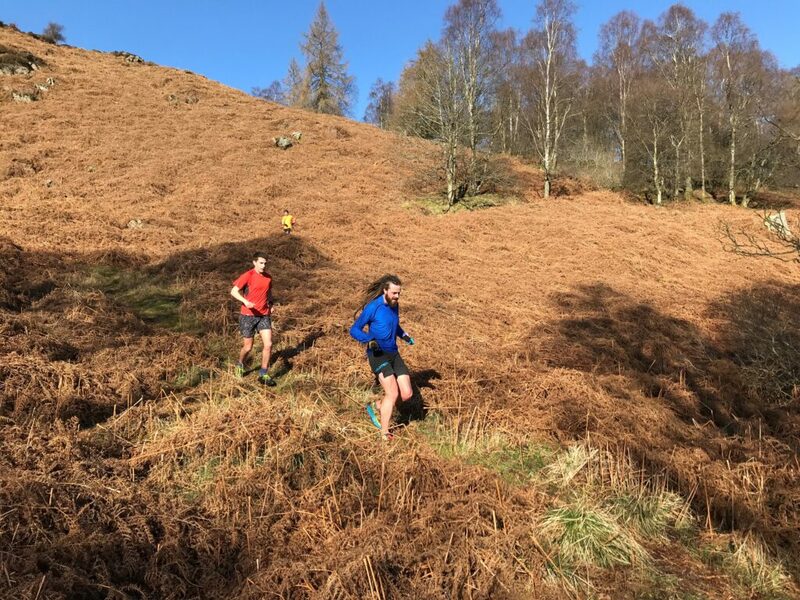 The scottishathletics hill running season kicks off early this year with the North District Championships at Cioch Mhor, Dingwall on March 23, which also hosts the first counter in the junior league. The first counter in the four-race British Championship series is the Mourne Highline on April 27 (pre-entry required). The Flower Scar Race at Todmorden will host the Senior UK Inter Counties Championships on May 11. 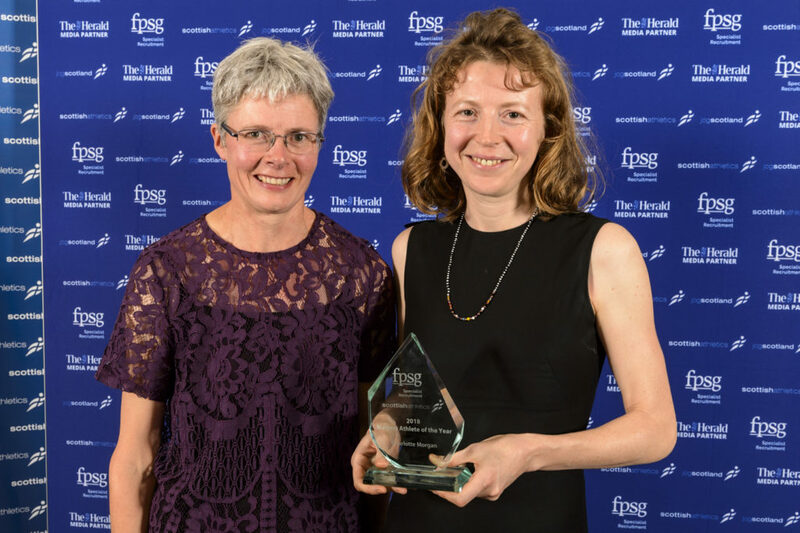 Selection of the Scottish District teams will be based on current form in hill races, and in particular, for the North and West runners, the District Championship events. The Junior UK Inter Counties Championships take place at Clougha Pike, Quernmore, Lancaster on June 22. The scottishathletics Junior Championship is at Cornalees hill race, Greenock on May 19. Normally this race is also a selection race for the International Youth Cup, however for 2019 it looks unlikely that this race will go ahead. scottishathletics are currently looking for an alternative competition for this age group. The first GB International opportunity is the European Mountain Championship, held in Zermatt, Switzerland. The European Mountain Running Trial is on an uphill only course at Skiddaw, Keswick on June 2. In 2018 Anna MacFayden (U20 women) won a superb silver with Lauren Dickson in eighth, helping Team GB to U20 team silver. The Snowdon International is on July 20, where the team will include four women for the first time. Domestically the final race of the Summer is the scottishathletics Senior Championship at Broughton Heights on August 24. This race is also hosting the East District Championship and is the selection race for the Senior and Junior Home International, which will be held in Wales in September. 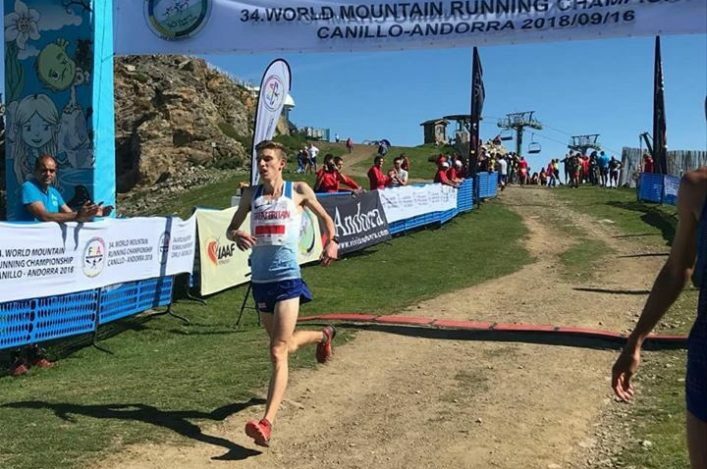 This year the World Mountain Running Championships and World Long Distance Mountain Running Championships are taking place on the same weekend in November 14/15, both on up and down courses in Argentina. Charlotte Morgan was last year crowned World Long Distance Champion and Jacob Adkin finished an excellent sixth in the World Championships. Please see the scottishathletics International Handbook for further details on the events above. scottishathletics held their annual hill running training camp in Birnam over last weekend with 23 athletes in attendance. Presentations were given by Robbie Simpson (Career so Far), Chris Robison (Running on Water) and Gregor Evans (West College Scotland – Strength & Conditioning). Hill reps on Saturday on Birnam Hill on Saturday in gorgeous weather were followed by a long Sunday run over Deuchray hill in a blizzard. Athletes took the chance to discuss the forthcoming season and International Opportunities.